As you can see, the My Apps section now display images of your devices, as well as a way to see which apps are installed on specific devices, which is awesome for anyone with multiple devices. 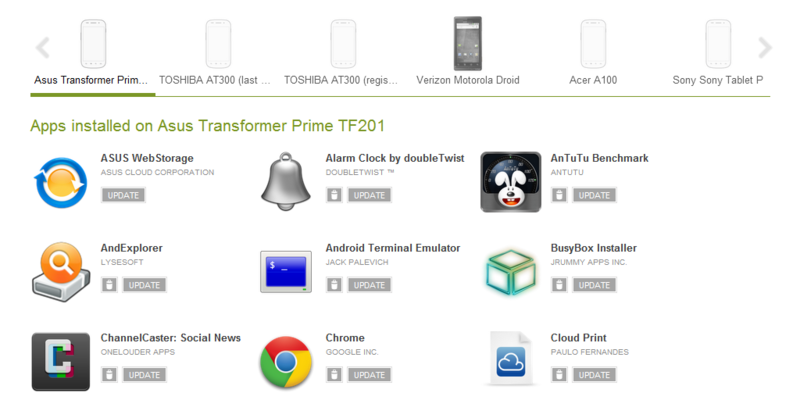 Not only that, but you can now remote update and remote uninstall apps directly from the Play Store's web interface. Sweet! ...well, some of them at least. I'm sure Google will be adding more images as time goes on; after all, there are like 6 billion different Android devices in existence. Finally, Google has also done something to help conserve bandwidth: Smart Updates. 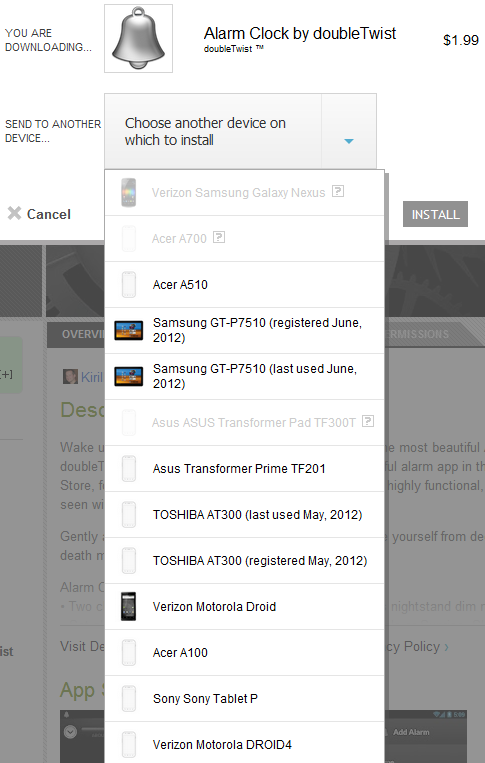 With smart updates, there's no need to re-download an entire APK every time there's an update. 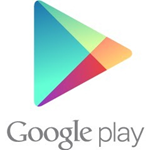 Beginning now, the Play Store will only download the parts of the APK that have changed. This means less bandwidth used and faster update times. And that's just smart.